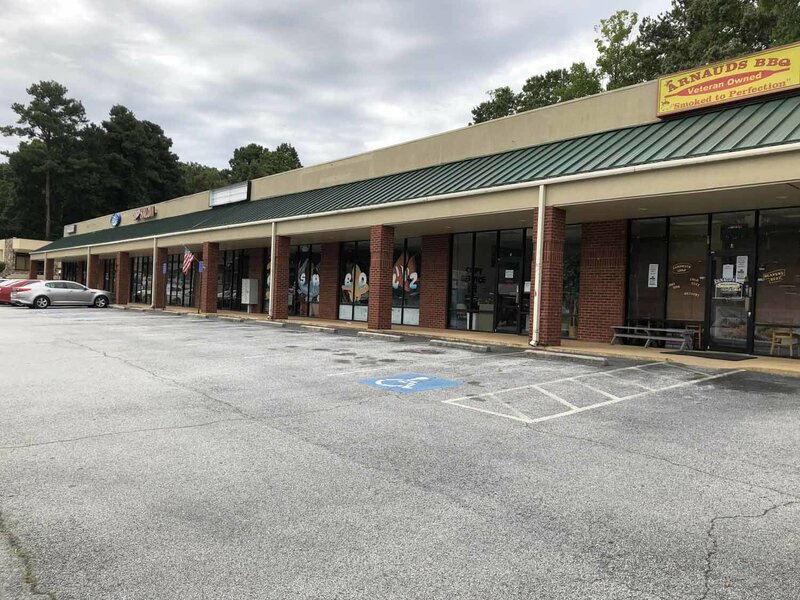 PARKWAY PLACE | Lansky Enterprises, Inc.
Parkway Place is located in the heart of Jonesboro, less than a mile from the Clayton County International Park, ten minutes from Hartsfield-Jackson International Airport to the north and the Atlanta Motor Speedway to the south. This charismatic shopping center is comprised of delightful flower shops, salons, and acclaimed restaurants. PROPERTY DESCRIPTION Contains 2 rooms.